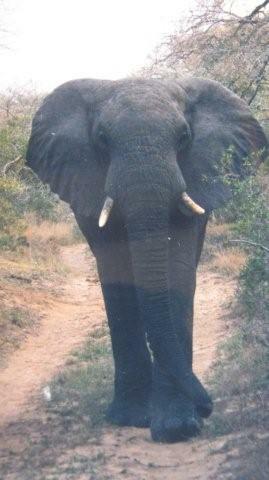 If you come to South Africa, you have to do a baby elephant walk or even better an elephant back safari! This is the type of experience that you will never forget. It will fill your heart with joy and you’ll feel even more respectful for these amazing creatures. They are beautiful animals with personalities and… astonished memory. If you hurt an elephant, he’ll remember you for the rest of his life so interact gently with them whilst you decide to ride them, do a baby elephant walk, feed them or even splash in the water with them. Whatever interaction you chose to have with them, you’ll remember it! The first one I advise you to do is an elephant back safari because you would be able to get very close to the wildlife thanks to the elephant’s own smell which masks that of the riders. Also, the perspective from their back is something else…You‘ll have such an amazing view from the back of these gentle giants, the African Elephants! You’ll be standing at 3.64 meters off the ground! Guess what’s the average elephant weight…Well, elephants can weigh up to 6 tons (11000lb) so you’ll feel the king of the world standing on them and a small creature close to it! You can have a ride on a comfortable saddle or on the bare back depending on the place where you go. You can choose to do it for 1 hour, 1 day or several days, it’s really up to you! 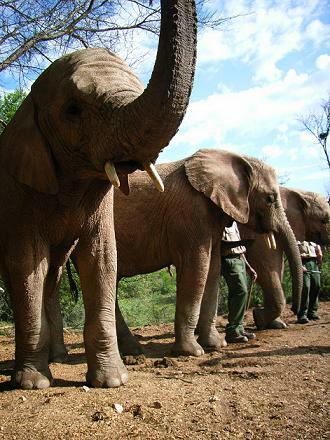 At 5 hours drive from Cape Town in Plettenberg Bay, the Elephant Sanctuary offers elephant back ride which includes a full trunk-in-hand educational program followed up by a ride of approximately 10 to 15 minutes. My little advice to you is to wear long pants and closed shoes because there won’t be any saddle but you’ll be right on the elephant bare back! Ouah! 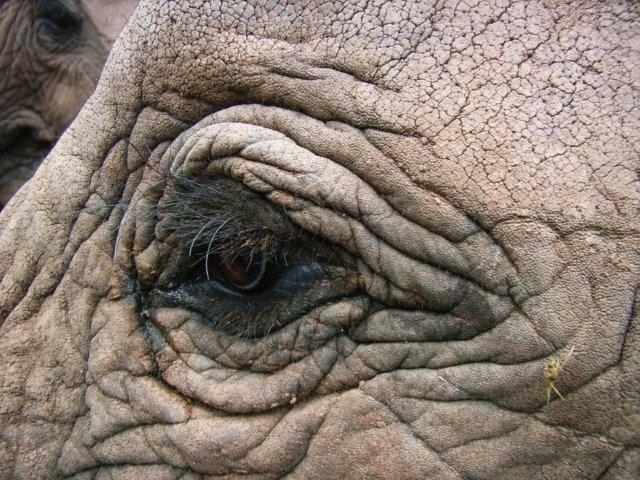 If you’re looking for the 5 stars elephant back safari, you should go to Limpopo at Camp Jabulani . It’s a luxury tented camp with 13 adult elephants and plenty of wild animals such as lion, rhinoceros, leopard, buffalo that you’ll be able to see from the back of your giant friend!